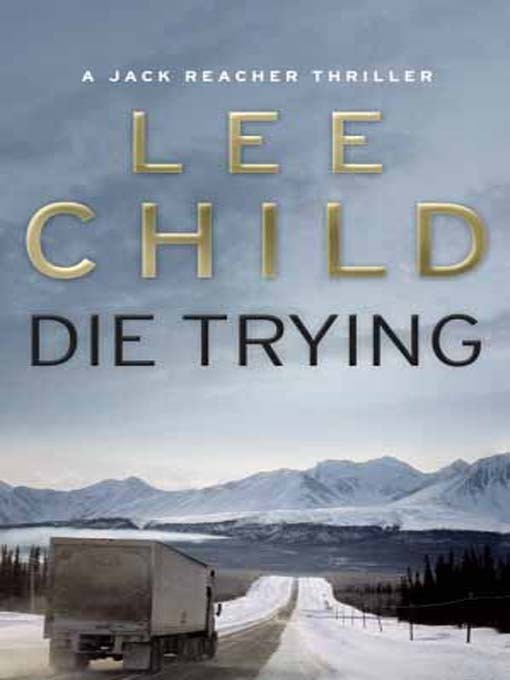 This is the second Jack Reacher book in the series. I wanted to read all of them. Last year when I picked up J.D. Robb’s In Death novels I was so captivated I read all 30 some novels within 3 months. I don’t think I can do that with this series. This book was really good. It was packed with all kids of action and adventure. What I could not get into was all the elaborative descriptions of everything. Sometimes it seemed it as if the descriptions when on for pages. I found myself skipping ahead to the story and not missing anything. I want to give this another try. I will carry on to the third book and see if I can finish the series. Jack Reacher is a great character, one you can emotionally get attached to.